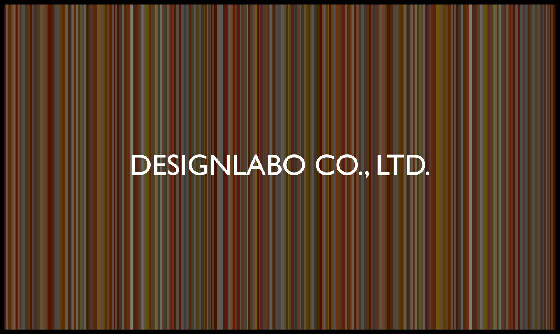 We are the company operated by Japanese interior designer. We need new staff for interior design & construction work. Please send resume and presentation sheet in English/Japanese by E-mail if interested.